Queen Elizabeth might be one of the most poised and self-confident women in the world, but that doesn’t mean she doesn’t need a little good luck charm to carry around in her pocket. In fact, a new report reveals the Queen had a good luck charm sewn into her coronation gown back in 1953. Queen Elizabeth ascended to the throne as a young 25-year-old princess. Her coronation ceremony was televised and viewed by an estimated 20 million people. At the time, many people didn’t realize that the gown she wore had a hidden good luck charm. After all, it’s no secret that the Queen was very young and very nervous about becoming the ruler of the British monarchy, even if she did her best not to show it. According to People Magazine, her richly embroiled satin coronation gown included a four-leaf shamrock on the left side of her skirt, which was positioned perfectly so that Her Majesty’s hand would rest on it during the ceremony. 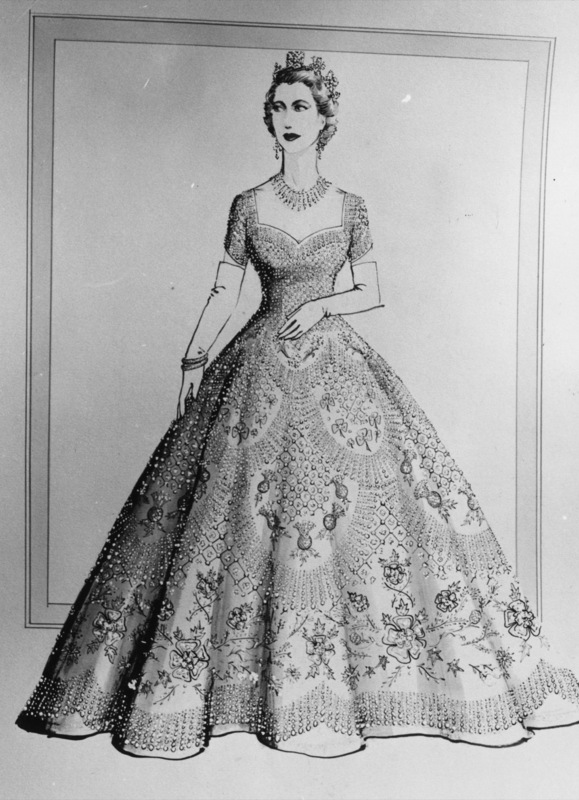 The gown was also encrusted with seed pearls, sequins, and crystals. Here’s another tidbit that many royal fans probably don’t know: Queen Elizabeth also carries several good luck charms from her children in her bag, including miniature dogs and horses and family photos to this very day. Clearly, she believes that a little good luck goes a long way. And for Queen Elizabeth, luck has definitely been on her side as she’s one of the longest rulers in modern royal history. 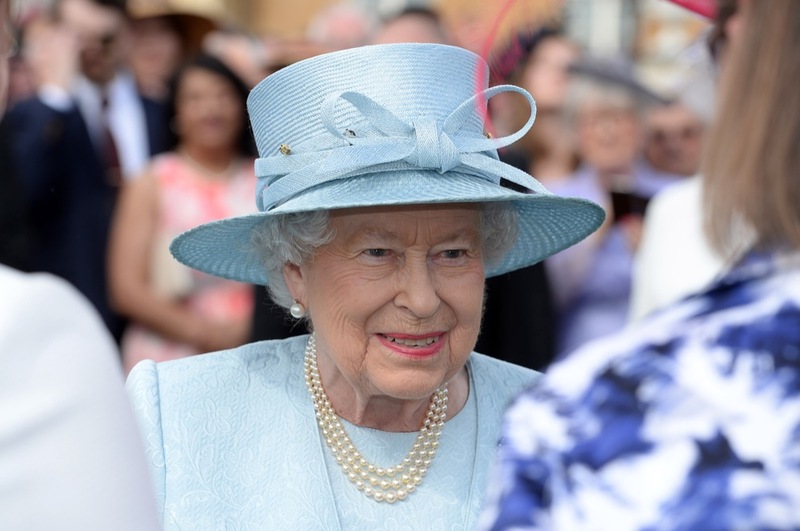 She’s managed to rule the monarchy for 65 years now and it doesn’t look like she plans on slowing down anytime soon. In fact, many royal observers believe that she’s feeling happier and healthier now than ever before. 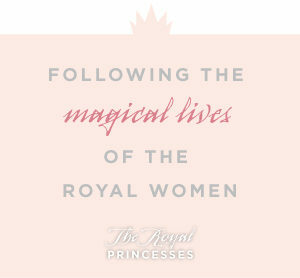 In the meantime, don’t forget to check back with The Royal Princesses for all the latest news and updates on Queen Elizabeth and all of your favorite Royals right here!